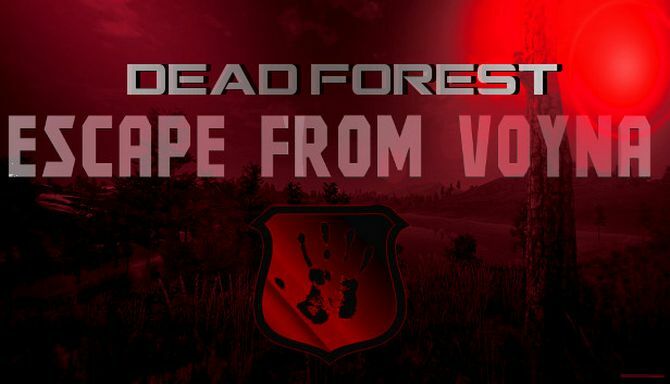 Dead Forest is a Singel player hordes mode game. In the you waves of enemies to survive have to. Equip yourself with items and weapons. Survive hundreds of waves. You’re trapped in purgatory and must find a way out. Fight your way through hordes of enemies and find a way. 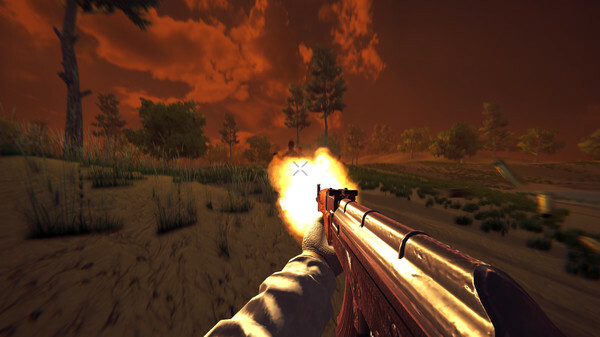 Fight your enemies with more than 8+ weapons including Ak47, M4, and many more. Crush your enemies with our merciless weapons. Fight Zombies , crazy soldiers and Aliens. Meet scary monsters. 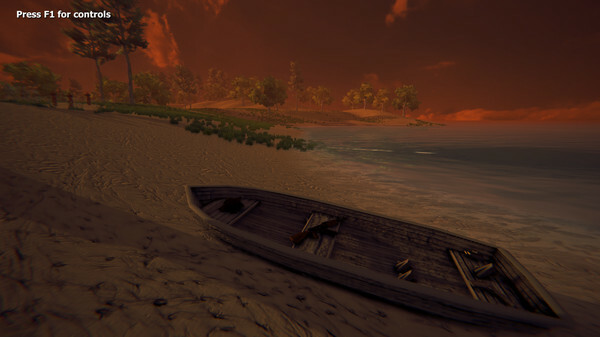 With the Unity Engine, we conjure you, brilliant effects, and splater effects. And thanks to DirectX 11, you’re up to date. The first rounds are easy. But as further you get the more enemies will be there and they are getting harder. See you!